RESCHEDULED TO 8th OCTOBER DUE TO RAIN! 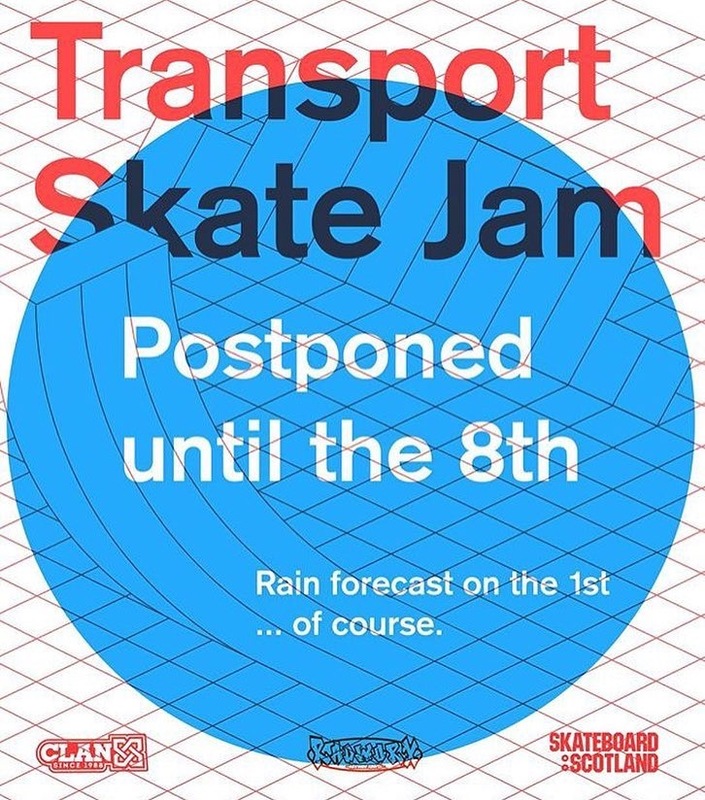 On Sunday October 8th Clan Skates are putting on a jam at the new spot next to Glasgow’s Transport Museum. There’s also a fundraising BBQ for Roxanne Graham – get down, skate and eat all in a good cause! There will also be free kids skate lessons from Radworx. Thanks to Clan Skates/Volcom and Fundamental skateboards for sponsoring.